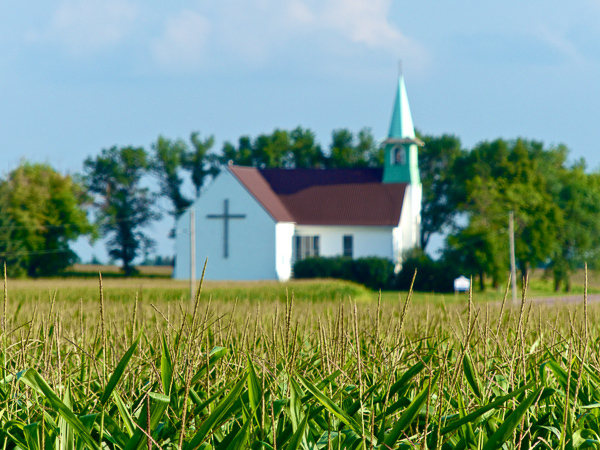 This entry was posted in COTTONWOOD COUNTY MN and tagged church, copyright ryan ware, country church, country road, rural. Bookmark the permalink. Ryan, I think members of country churches are rooted deep in the land. They are connected to these houses of worship by generations. Therefore they hold a deep sense of responsibility for these churches which their ancestors likely founded. That’s my theory. I suspect you are correct, Audrey.